International best-selling author, Adam Young, takes you step by step through the concepts, techniques and skill drills that will get you hitting the ball longer, straighter and more consistent, with this HD video series. Check out the trailer below for a sneak peek – and scroll down further to learn more about the program contents. 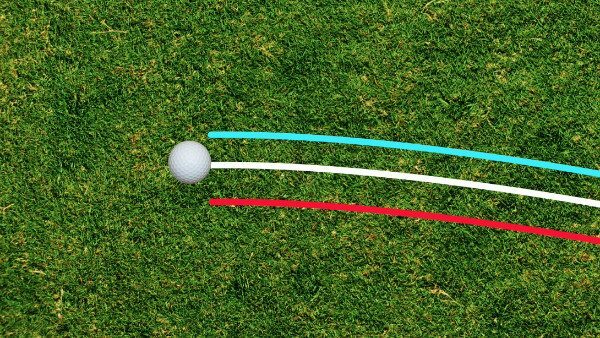 Find out how to identify, change and improve your skill at being able to strike the sweetspot – equalling more distance, accuracy and consistency. Learn about the effective face size, gear effect, the diagonal strike and much more. Make every shot feel pure. 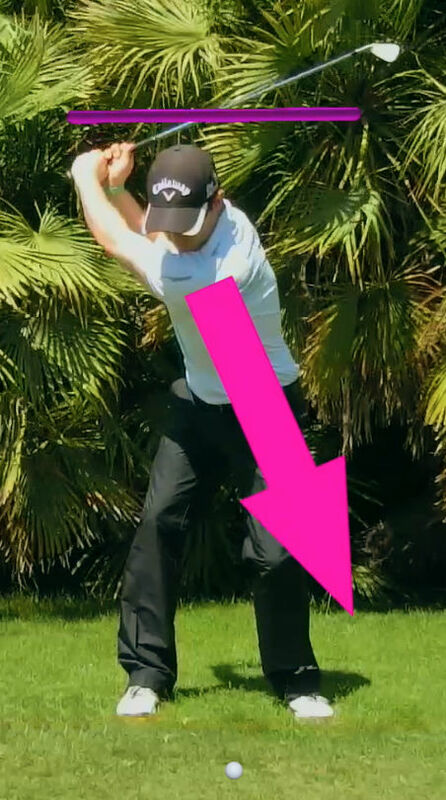 Learn about the low point position and how to improve it. 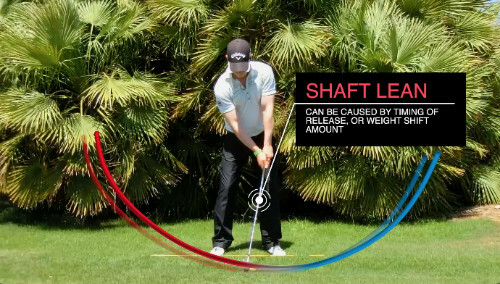 Find out why it is the key to striking your irons effectively. Understand what your body needs to do to create a correct low point, and learn drills to master this skill. Also, find out why you struggle to shift your weight/shift excessively. 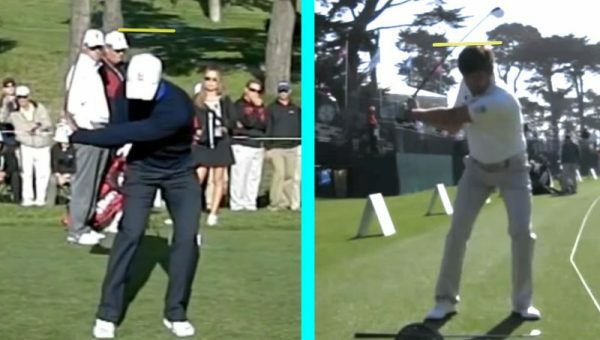 Find out about the missing ingredient in most player’s swings, and the reason why shifting your weight more is not always the answer to better strikes. 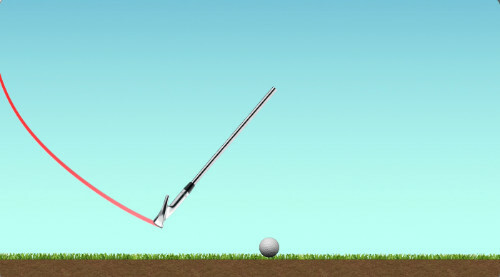 Combined with “Low-Point Control”, this creates the perfect crisp ball-turf strike. Learn how to produce different strikes for different purposes using combinations of low point and arc height. Not only will you discover the many different ways to strike a ball (and when to use each one), but you will also be shown drills and techniques to produce each type of strike. Discover the moves that the top pros do which separate them from the amateurs. In this module, you will find out what almost every amateur is trying to do that ruins their chances of consistent striking. You will see that the pros are doing it completely the opposite way! 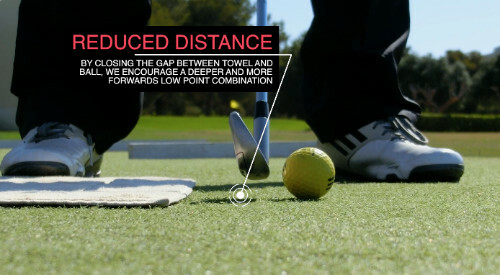 Want to maximize your distance and become a better driver? 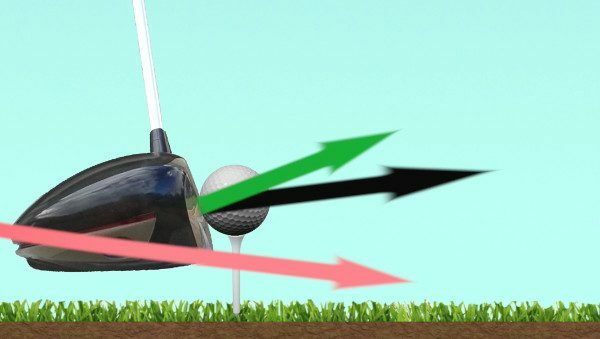 Learn how to create optimal launch conditions for your golf ball to have longer carry distances. Most golfers are limited with their swing speed. 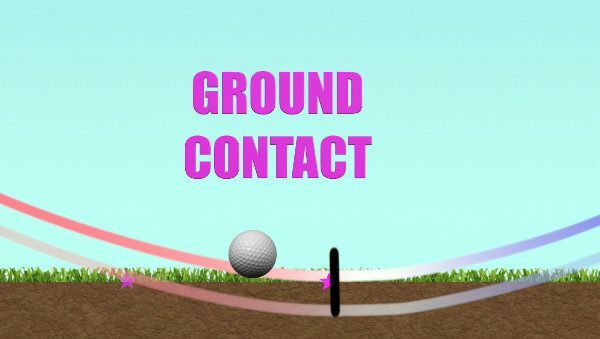 But through launching the ball with better spin, they can pick up some serious yardage – find out how in this module. See how the top players move to create the strikes they do. Find out why professionals all look different, but also learn what they all do the same to create tour-quality shots. 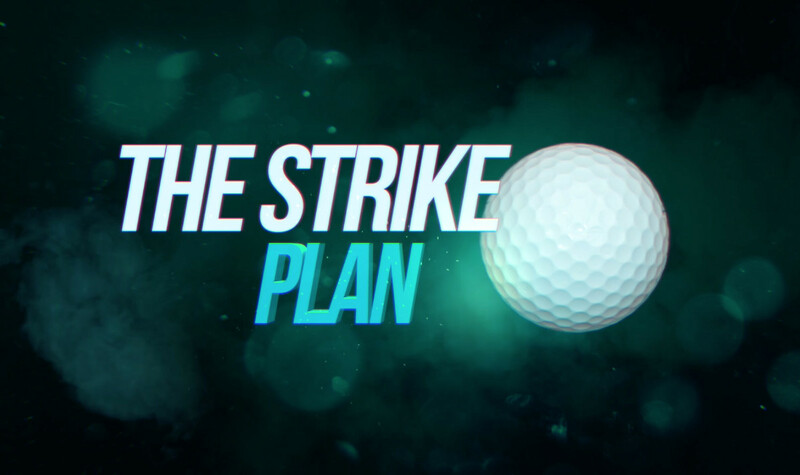 Some of the World’s best strikers are analysed, including Tiger Woods, Rory Mcilroy, Bubba Watson, Jordan Spieth, Robert Rock, Louis Oosthuizen, Lee Westwood and more. Through stunning visuals, you will gain a deeper understanding of the task, leading to quicker improvements in your technique and skill levels. Learn about the body movements and how they interact with the strike. Find out the moves the pros make which create technical consistency. 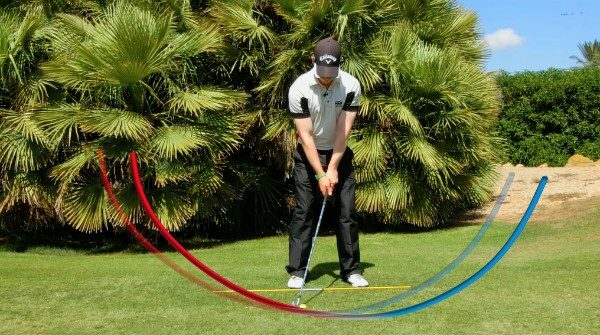 Skill drills you can use on the range, at home with a net, or even on the course to see dramatic improvements in both technique and coordination. Lessons to solidify concepts and see it in action. I take you step by step through striking it better. Over 17 HD videos in more than 6 different modules, this program takes complex concepts, breaks them down and then simplifies them for you. With an overload of information currently out there with no real structure, people are craving a logical step-wise plan of action to take their games to the next level. 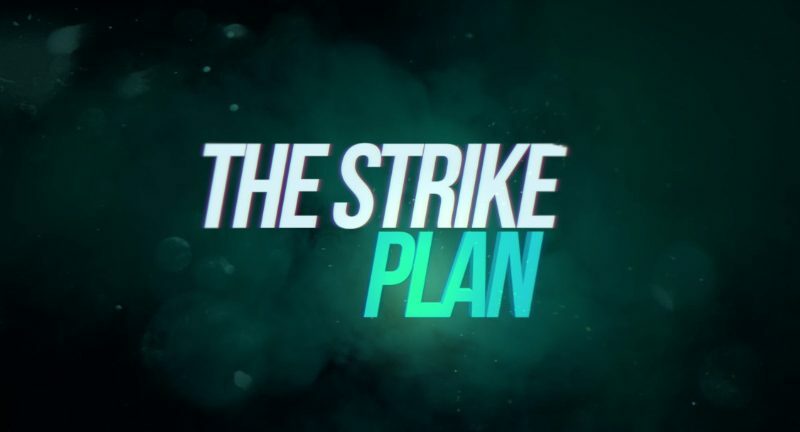 “The Strike Plan” is this program. The program is laid out in a way that you can go through it at your own pace, digesting each module in a time-frame that suits you. 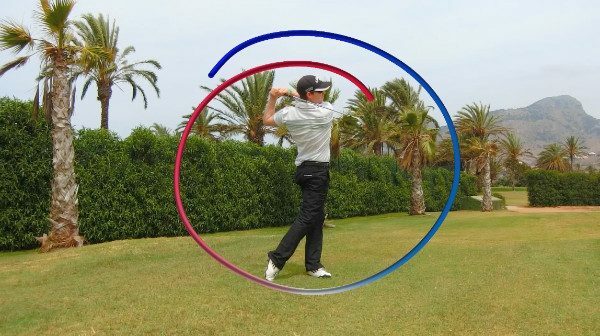 With over 120 minutes of video broken down into bite-size chunks, you will get an incredible amount of information, drills, techniques and stunning visual concepts for a fraction of the cost of a golf lesson. 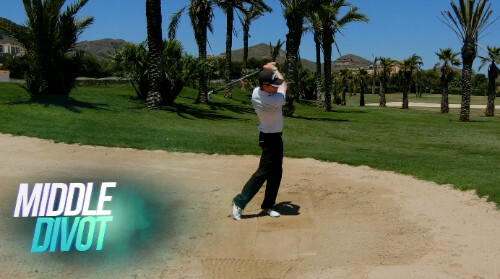 Watch on your mobile, your laptop or your tablet – you can be learning to play better golf everywhere! Striking the ball effectively is one of the quickest ways to lower your score and get more enjoyment from the game. Get more consistent control of your direction – especially with the driver.